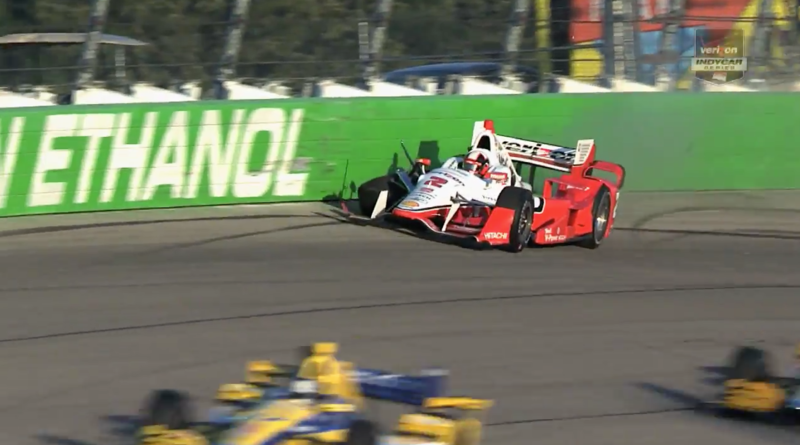 Recap: Juan Pablo Montoya saw his race at Iowa Speedway come to an abrupt and early ending as a suspension malfunction resulted in a heavy collision with the outside retaining wall in Turn 2 on the ninth lap of competition. 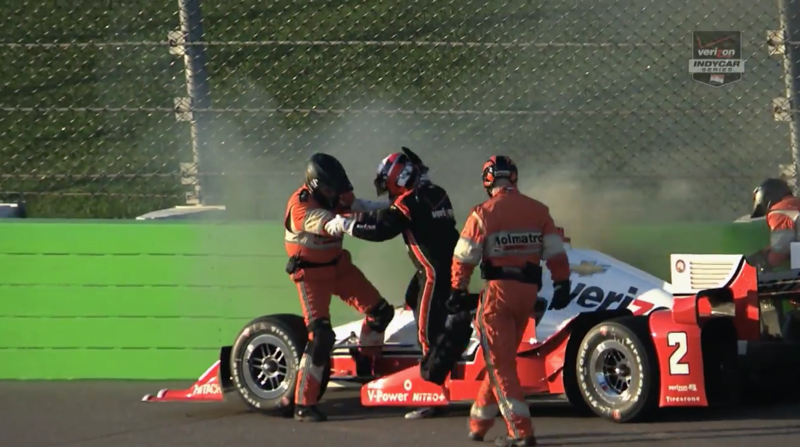 The 2015 Indianapolis 500 winner escaped injury in the incident. 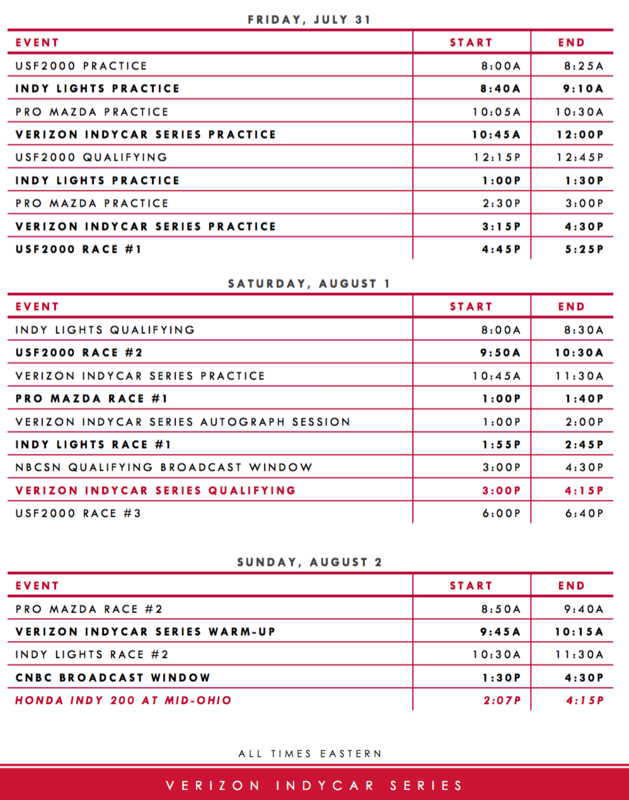 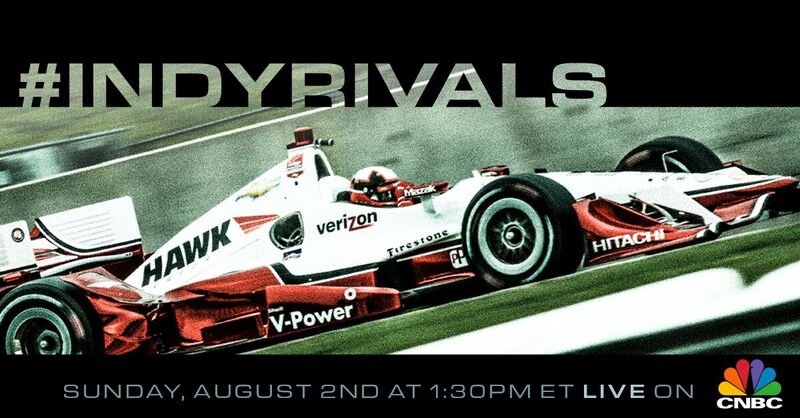 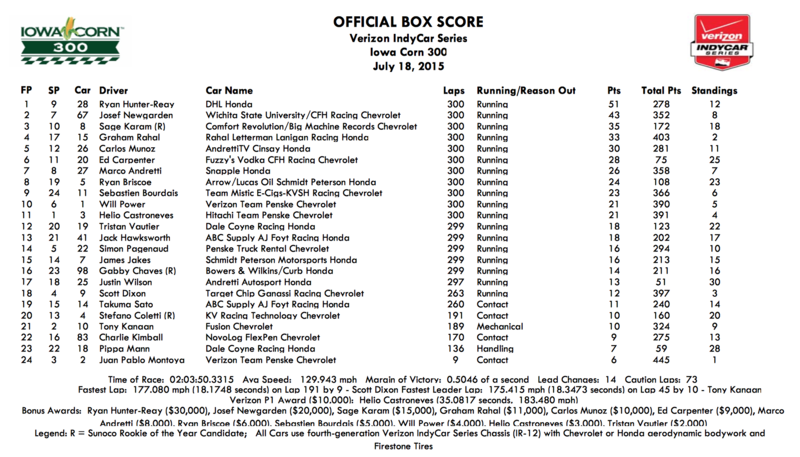 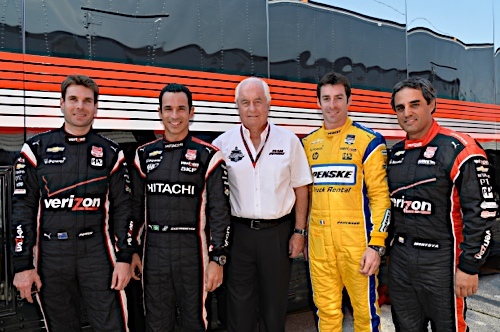 He only lost 12 points in the series standings as many of the other point leaders also encountered difficulties on the shortest track on the Verizon IndyCar Series schedule. 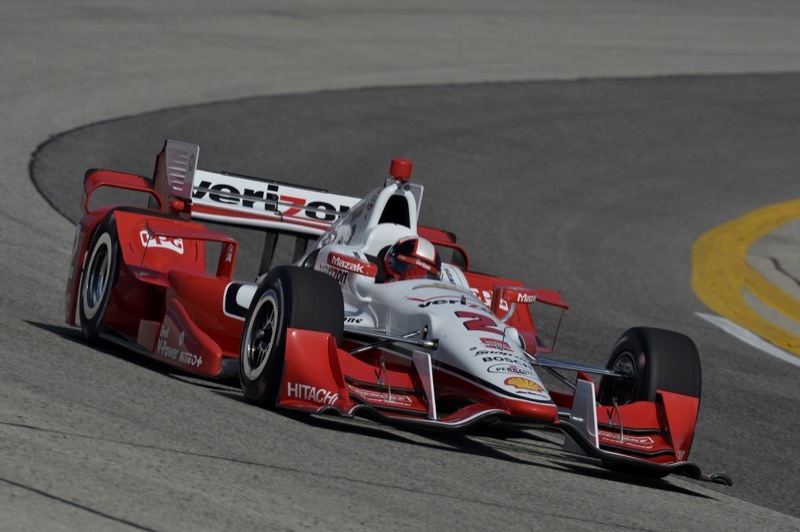 Saturday’s result marked the first time in 18 races that Montoya failed to finish a race, dating back to the 2014 Iowa race.